NEW YORK – When it comes to dealing with hate speech and attempted election manipulation, Facebook just can't win. 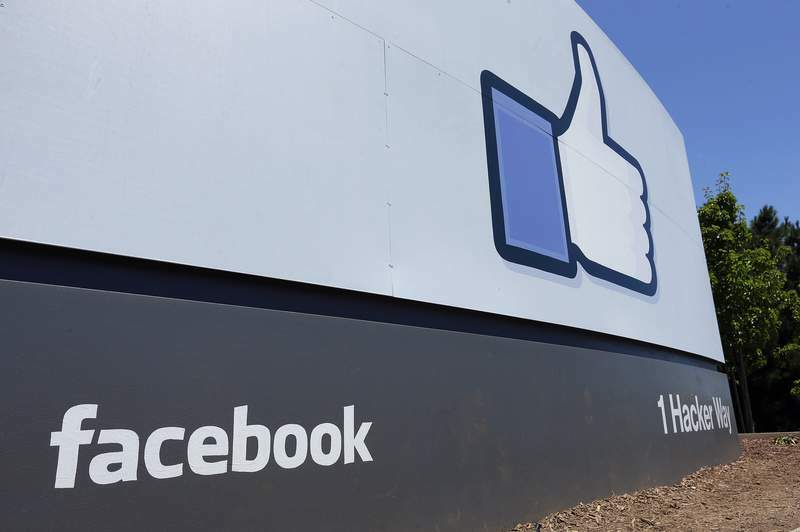 That dynamic was on display in Facebook's earnings report Tuesday, when the social network reported a slight revenue miss but stronger than expected profit for the July-September period. 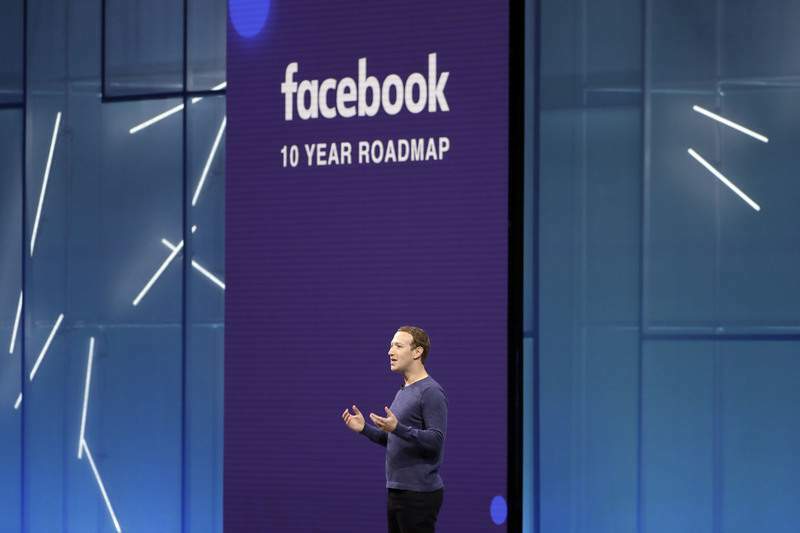 CEO Mark Zuckerberg called 2019 "another year of significant investment" during the earnings call. After that, he said "I know that we need to make sure our costs and revenue are better matched over time." The following day the stock plunged 19 percent. Shares not only haven't recovered, they've since fallen further amid a broader decline in tech stocks . The problems have been relentless for the past two years. Facebook can hardly crawl its way out of one before another comes up. 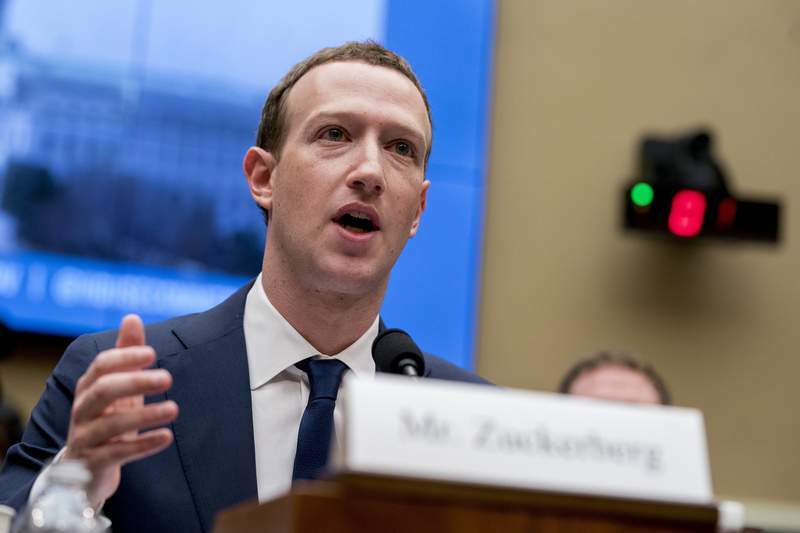 It began with "fake news" and its effects on the 2016 presidential election (a notion Zuckerberg initially dismissed) and continued with claims of bias among conservatives that still haven't relented. All this would be more than enough to deal with. But the business challenges are also piling up. There are stricter privacy regulations in Europe that can impede how much data it collects on users. Facebook and other tech companies face a new "digital tax " in the UK. Facebook's stock climbed $4.07, or 2.8 percent, to $150.29 in after-hours trading. The stock had closed at $146.22, down 17 percent year-to-date.